For the best support experience, please click on the Help icon '?' 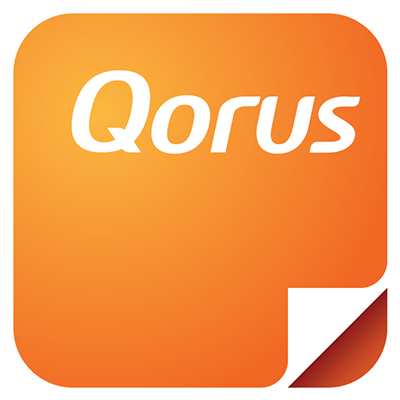 in any of the Qorus Add-ins or in Hub Central to automatically log in to the Help Center. If you're logged in to the Help Center, you should see a 'Submit a request' button next to your name on the top right of this page. Clicking on 'Submit a request' logs a ticket with our friendly support team, standing by to assist you 24 hours a day, five days a week. Then there's also a Qorus Community which you're welcome to visit at any time to get help from other people using Qorus. Only logged in Qorus customers have access to the Community forums. There's a place to ask questions, provide general feedback and even post improvement suggestions, so please get in touch. We'd love to hear from you. If for whatever reason you're unable to login to the Help Center, please let us know by emailing us on helpcenter@qorusdocs.com and we'll gladly assist.